It’s that time of year again! 🎅🏻🎄 If you have an online or brick and mortar shop and are struggling for ideas for a holiday promotion, I have a great one for you. A holiday landing page with 12 days of surprises! This is a page I made for a client that ran a “12 Days of Surprises” promotion before Christmas. This was a great way to give a gift, coupon or special discount each day during that timeframe. 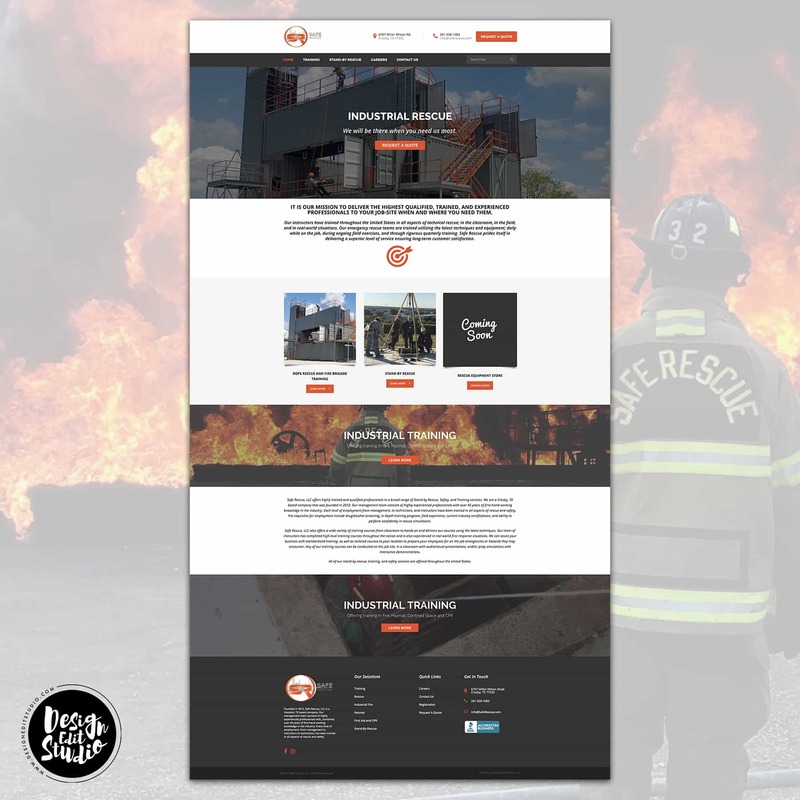 A Custom Business Web Design is so important for so many reasons. I don’t need to tell you that. We all know a business website helps you get found on Google when your places page is set up and you link to your website. But there are many ways you can make your website better. A website can be optimized for faster loading times and made responsive with a mobile friendly theme. One BIG tip I can give you is to make sure you’re loading your entire website on SSL because Google will be marking Chrome will mark sites without HTTPS as not secure in Chrome. I’m pretty sure Firefox is doing this as well. In the past year, any websites I’ve worked on, I’ve either started from scratch on HTTPS or switched them over. Read more about why HTTPS is important HERE. When you use Google webmaster tools to make sure your site is healthy and being crawled by Google and other bots, your site can be ranked on search engines. Good design that’s easy to use and navigate is key when re-designing a website. I have a HUGE list of optimizations I do for all my clients when developing their websites. A lot of people have told me they don’t want to have all that done, just a design. That’s totally doing it wrong, unless you have those optimizations done already. 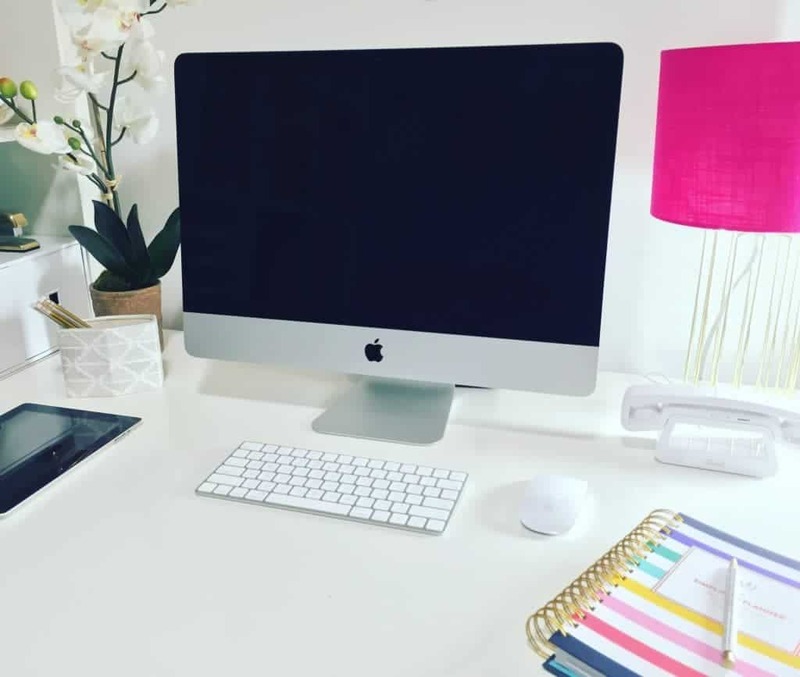 I include these things with all my website designs and redesigns because of how important they are. It’s literally not worth having a website if you’re not using Google Webmaster Tools to track the health of your site, Google Analytics to track your visitors and a Google Places page to promote your location of your business. 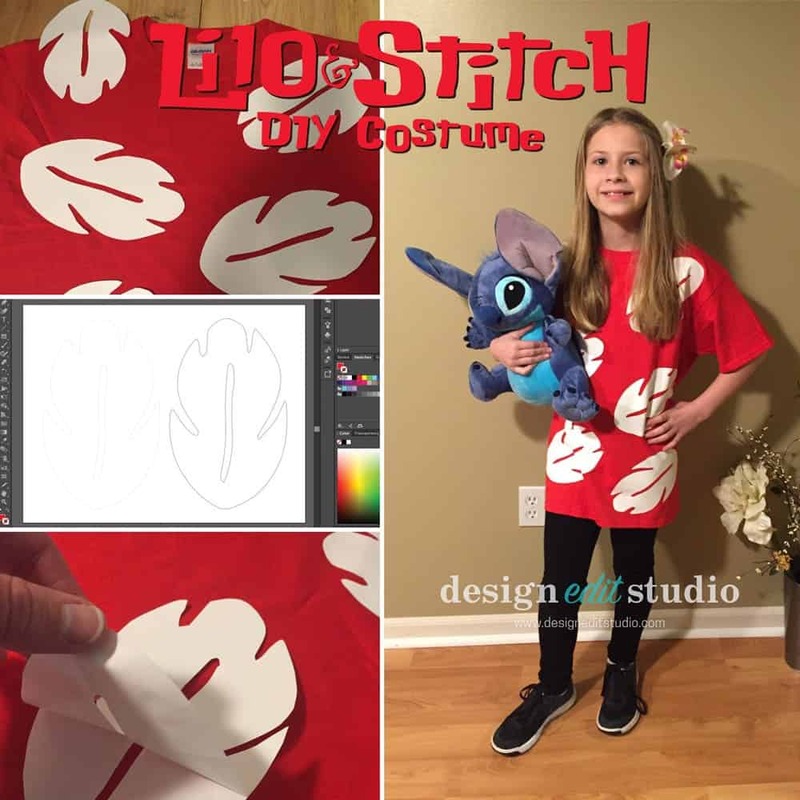 Custom Boutique Illustrations and Graphics can add a touch of cuteness and fun to any website or social media post. 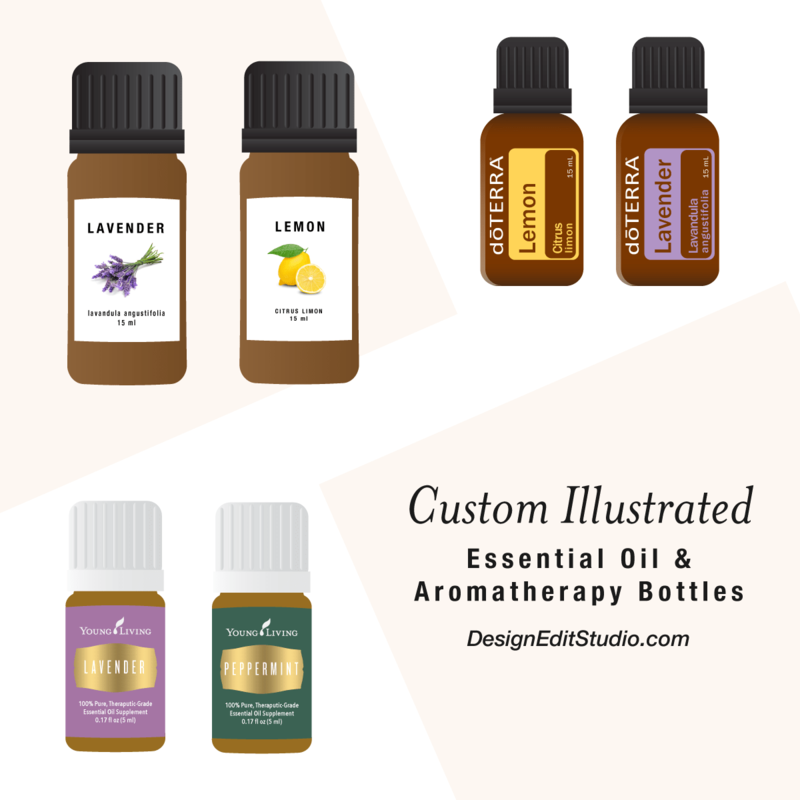 I offer custom packaging illustrations, character illustrations, animals, essential oil bottles and more. I have been drawing cute characters since 2008 and have loved every moment of it. I was one of the original cute boutique illustrators. When my business first started back in 2007, it was called Sweet Boutique Design. 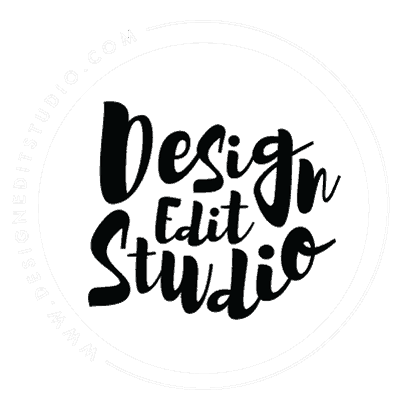 I have since changed my business name to Design Edit Studio, LLC because my business grew and changed and I wasn’t the cutesy template maker for template shops and eBay anymore. But, I loved making those templates for the mom and pop shops and the cute, fun and girly graphics that went with it. 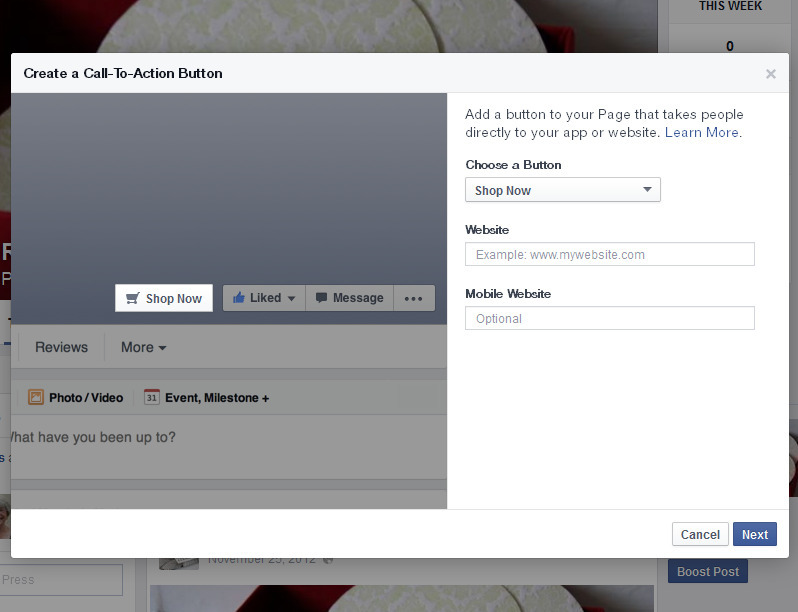 Did you notice something new on your Facebook business page?? There’s a new option to add a call to action button. It’s a great way to drive people from Facebook to take actions that are important to your business like booking appointments at your salon or shopping now at your eCommerce website. 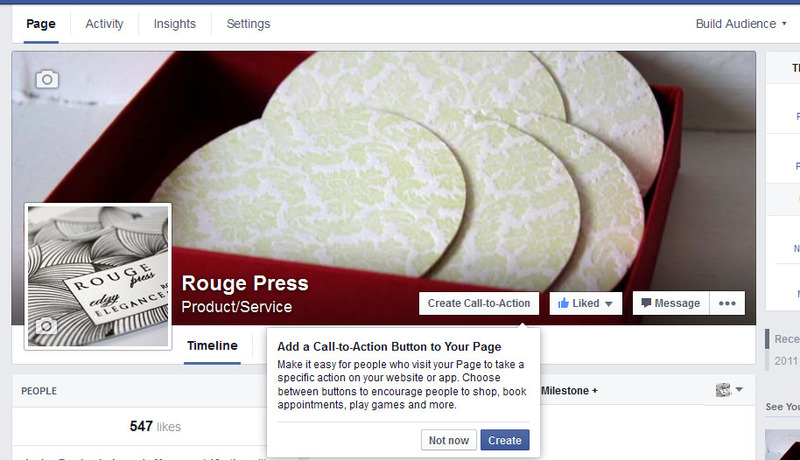 Go to your Page’s cover photo and click Create Call-to-Action. Choose your call to action and the destination URL that you want to link to. We’ll automatically choose the best destination based on your specified web address, but you can edit these suggested destinations.